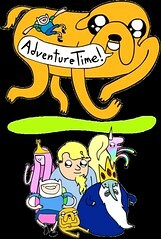 Cartoon Network’s new original animated series Adventure Time with Finn & Jake premieres Monday, April 5 at 8 p.m. ET/PT. 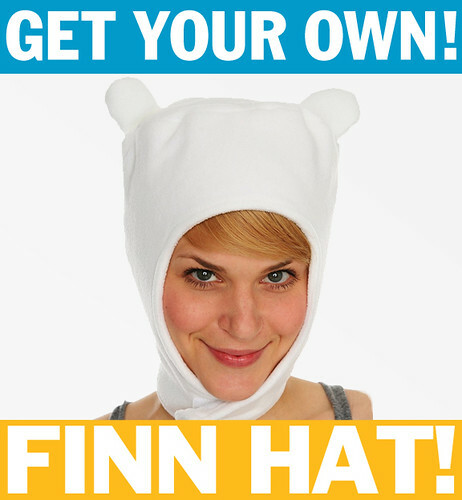 The show introduces viewers to unlikely heroes Finn & Jake, buddies who traverse the mystical Land of Ooo and encounter its colorful inhabitants. The best of friends, our heroes always find themselves in the middle of heart-pounding escapades. Finn, a silly kid with an awesome hat, and Jake, a brassy dog with a big, kind heart, depend on each other through thick and thin. AT @ AMonline, as promised. Here’s the link to the great Adventure Time article in Animation Magazine. 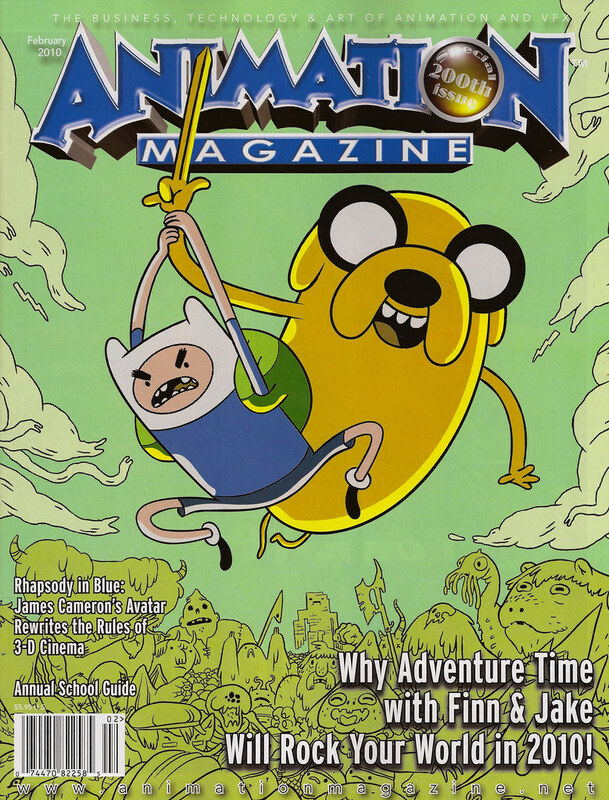 The first Adventure Time magazine cover!